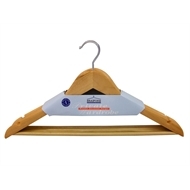 These 440mm Universal Clothes Hangers are made from lovely natural timber with a smooth, lacquered finish and a chrome swivel metal hanging hook. Their solid construction can handle heavier items of clothing. 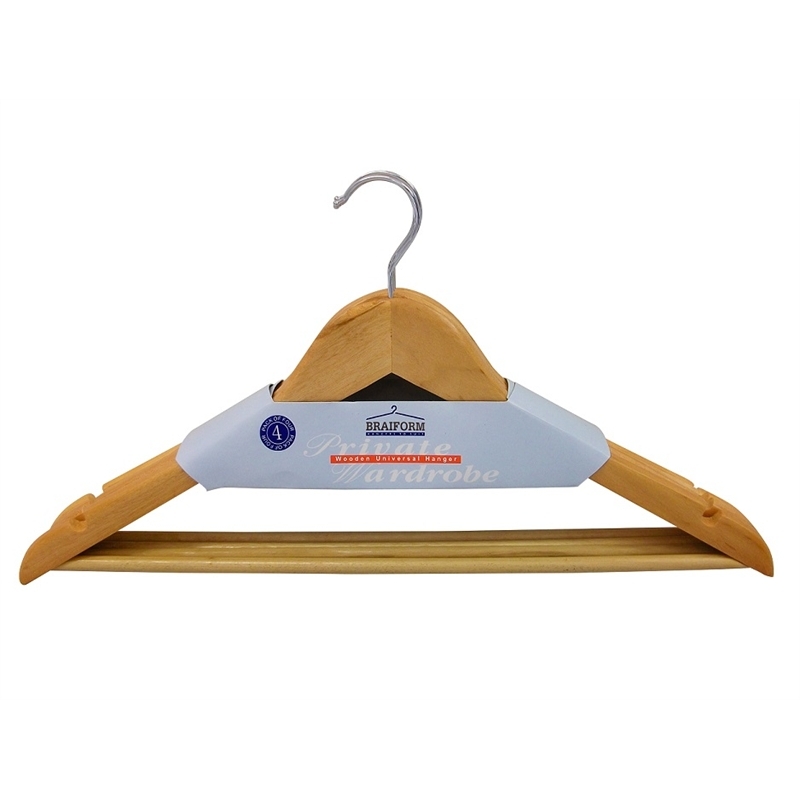 Available in a handy four pack they are ideal for hanging tops, pants, jeans, blazers and jackets.